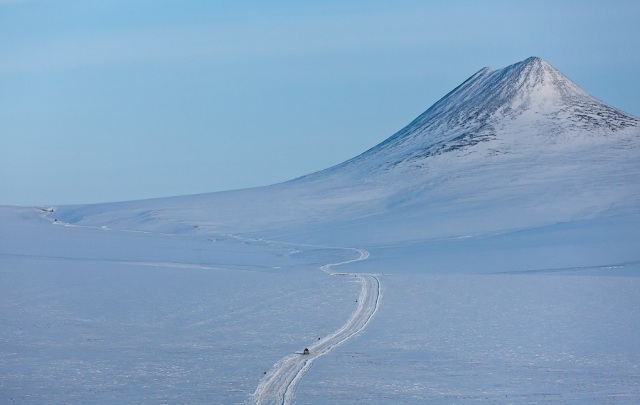 The Chukotka peninsula is Russia's and Asia's most northeastern tip and is a truly remote and isolated territory. 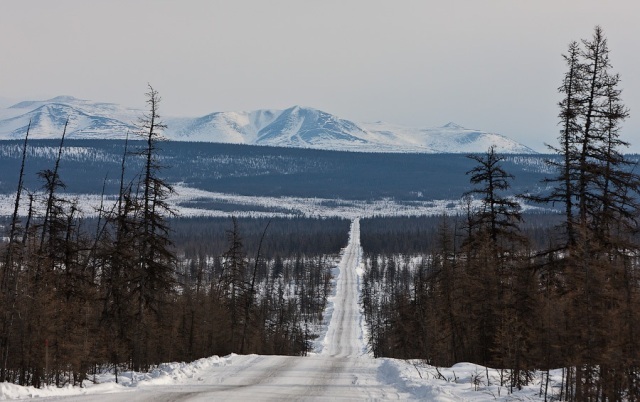 There are no regular roads leading there from the neighboring Magadan Oblast, Sakha-Yakutia Republic or Kamchatksky Krai. 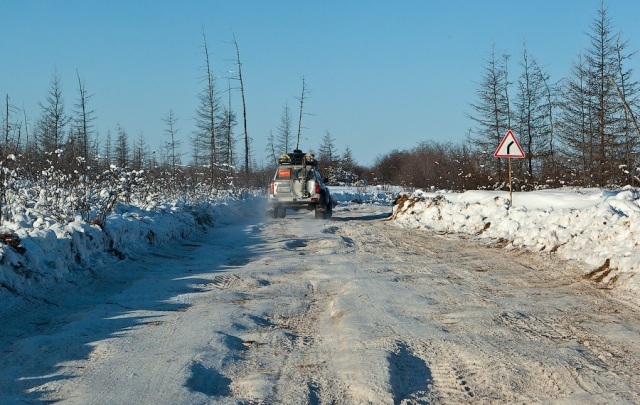 Only bumpy winter tracks running through tundra and by frozen rivers used by trucks for delivering cargo in winter time while the boggy terrain is solidly frozen. 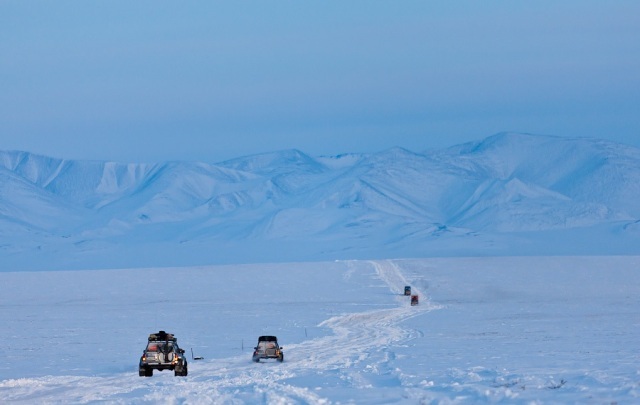 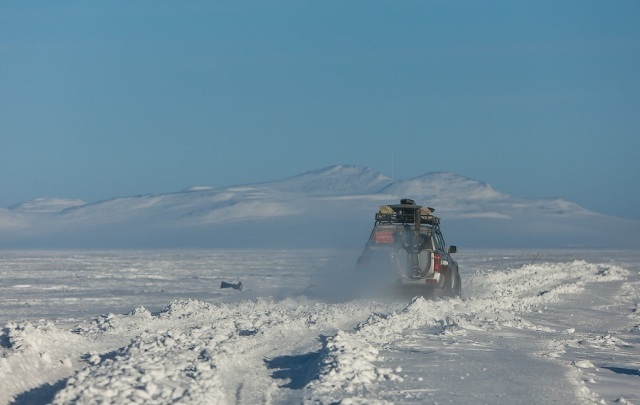 Anyway, in case of need in winter Chukotka is accessible by a 4WD vehicle. 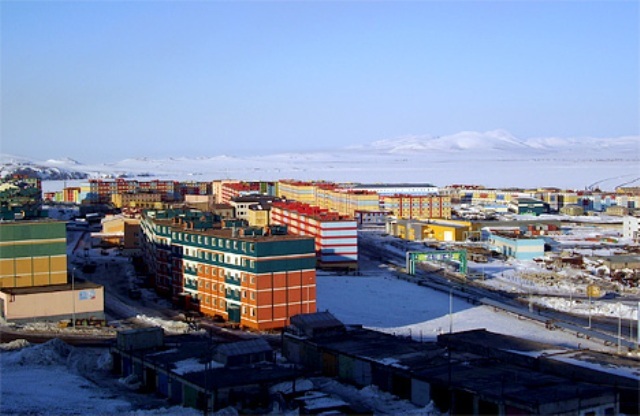 The Russian oil tycoon Roman Abramovich - the current Chelsea Football Club owner and the former governor of Chukotka - poured a lot of money into the region thus bringing drastic positive changes to the region and making himself the most revered person among the local population. 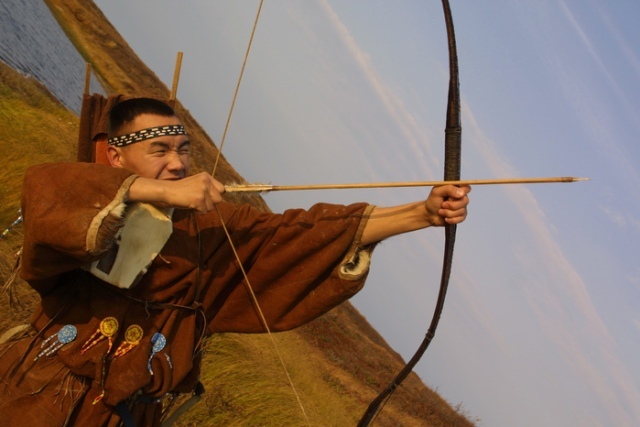 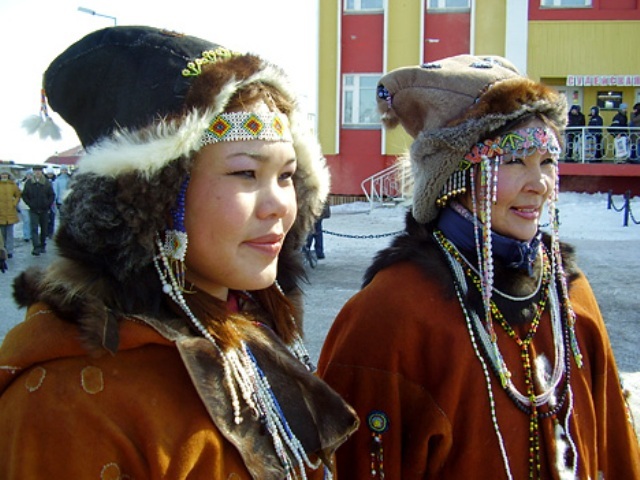 Chukotka is almost solely inhabited by indigenous people - the Chukchi. 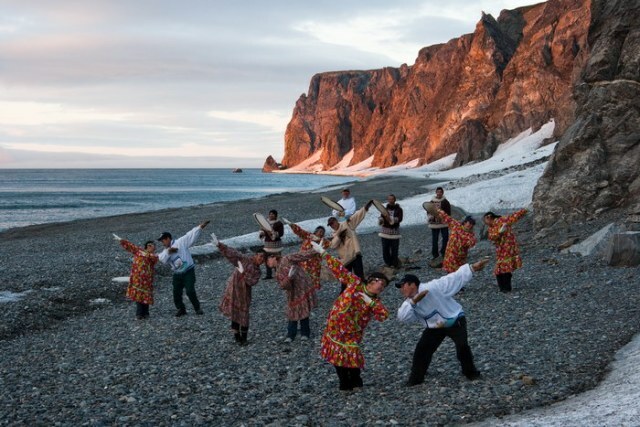 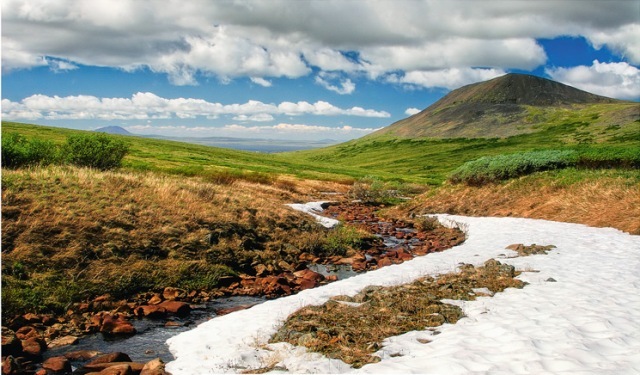 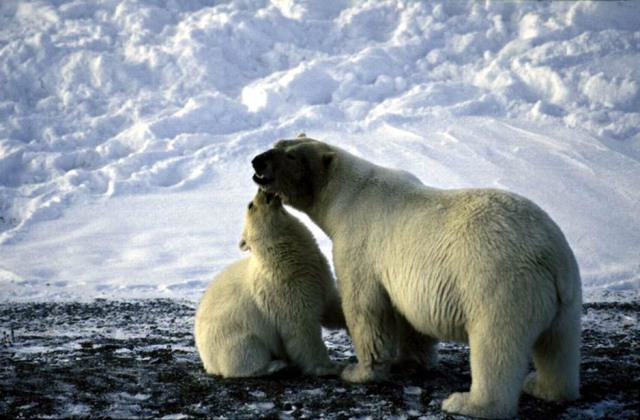 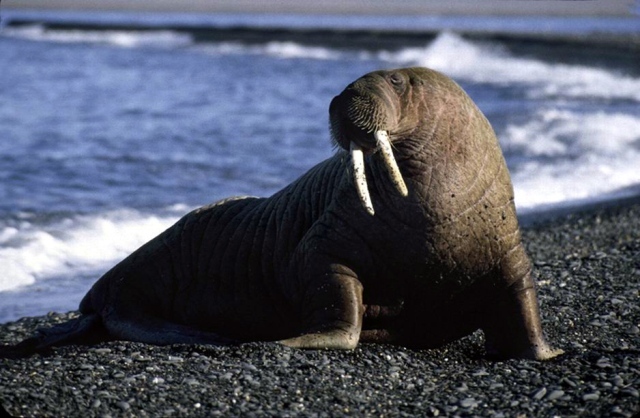 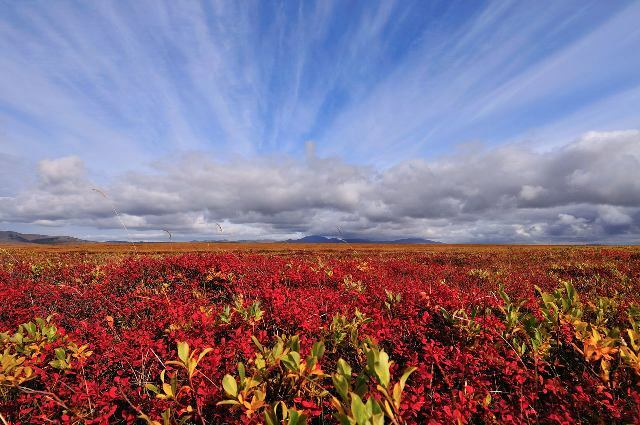 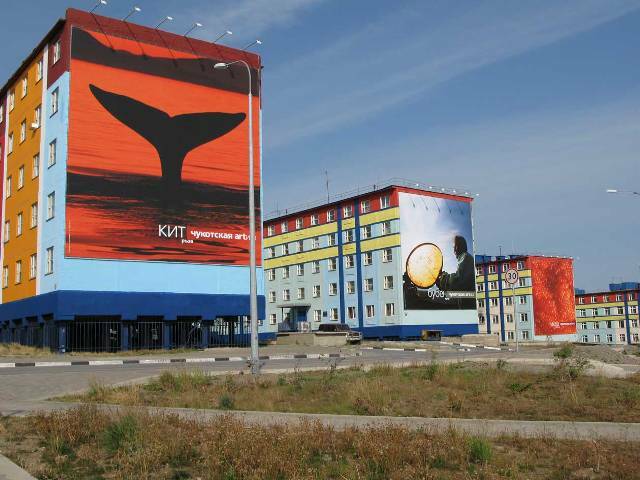 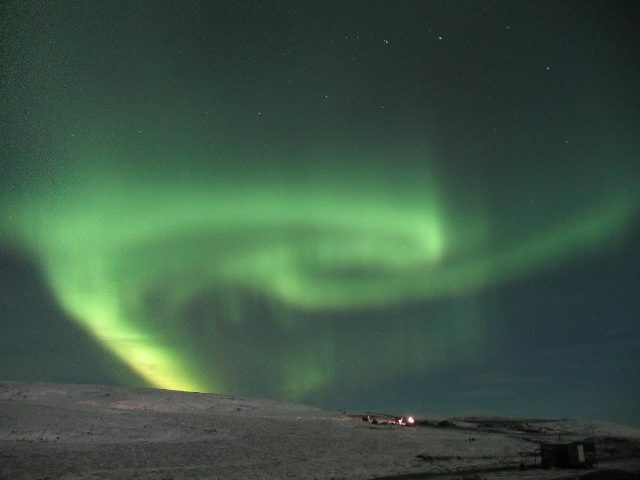 Taking part in one of there cruises gives one a unique opportunity to visit not only mainland Chukotka but also the Commander Islands and the Wrangel Island rarely visited by regular tourists.